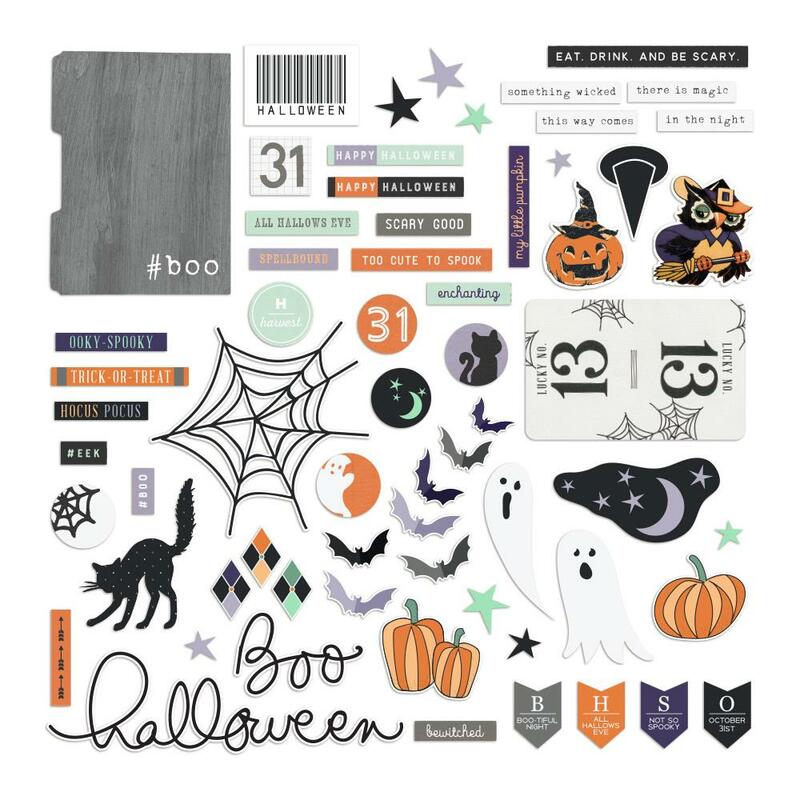 This package contains an assortment of Ephemera Die Cuts. All meant to embellish your craft project....my little one! Look for coordinating Designers Papers and Treat Bags. Spellbound Collection by Fancy Pants Designs.